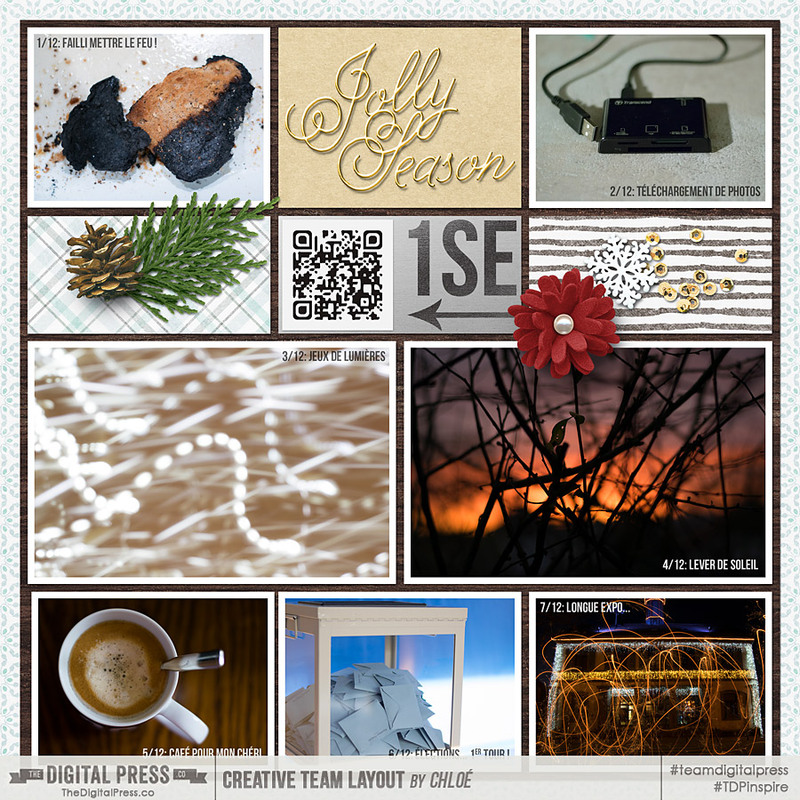 I love photography as much as the next person (or even more, as much as the next scrapbooker! LOL) but even I have to admit that sometimes, still pictures don’t do life justice. Life is in constant motion (and sound) and there are situations where a video is the best way to record those memories. And here comes the scrapper’s nightmare: how to use those videos in our memory keeping? 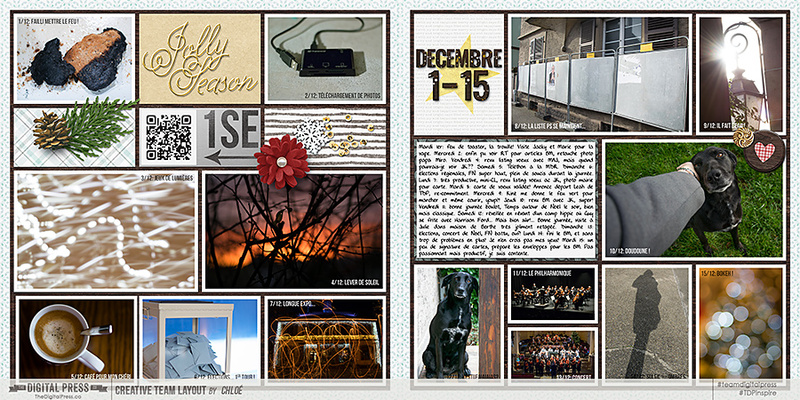 Even as digital scrappers, videos can’t (yet) be integrated into scrapbook pages. Well, QR codes to the rescue! You’ve most definitely seen those graphics around. 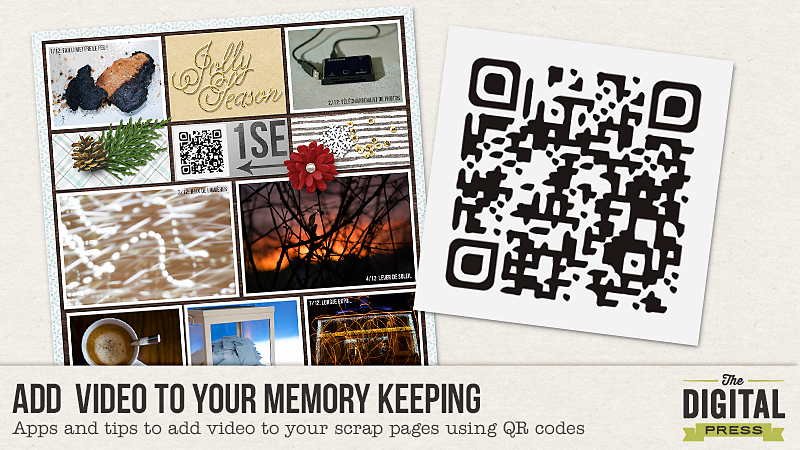 QR codes work like barcodes and you can create your own to link to any internet page that you want… a video for example. Tadaaaaa, problem solved! To use a QR code you have to scan it with your smartphone and there are tons of free apps to do so. Now what video to add? I’ve been using an app called “1 second everyday” along with my photographic P365(-ish). This app, which is free and exists for various platforms, helps you record (as its name implies) 1 second of video every day. Sometimes it’s a bit too short so you can extend it to 1.5 seconds, but usually it’s enough to capture the essence of a moment. Then the app mashes all those seconds either by year or month. You can also choose a custom timeframe and create your own mini-movie (of 30 seconds max for the free version). How to create a QR code? Well, that’s pretty easy. 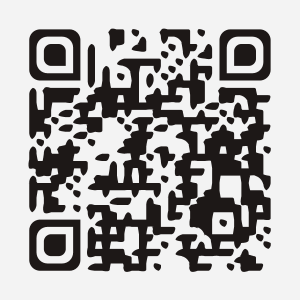 There are lots of sites that do that, just look for “QR code generator”. I personally use unitag.io which allows me to personalize the colors (background and code itself), but there are tons of other options. Just make sure you can download the QR code once it’s created, and that it’s a high enough quality/resolution if you intend to print your LOs. the video of a moment or event, for example the birthday kid blowing his/her candles or the midnight kissing during your NYE party. Just edit in your program of choice (or in Youtube) and upload it to your favorite platform. the playlist that you keep listening to over and over again (for a “currently” LO, for example), etc. I hope those tips will help you add video to your memory keeping. Don’t hesitate to comment or post in the forum if you have any question and feel free to add your ideas if you think of other ways to use QR codes! 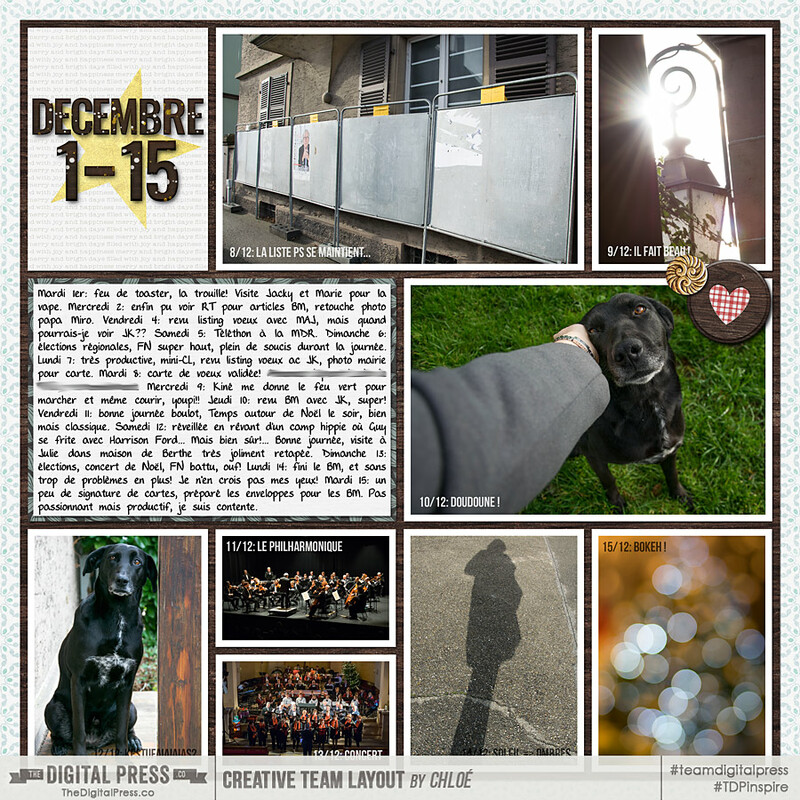 About the author: Chloé is in charge of PR and communication for her small town by day, “by night” is a digiscrapper and a photographer whenever the light is beautiful. She lives with her man and fur-babies in a small town of Alsace (in the northeast of France), where she loves to read, watch good TV shows (TWD being her absolute favorite), and just hang out with her friends — no matter if they are close by, online, or away in her Swiss hometown. Thanks Rae! I hope you’ll try it!! Thank you! I was just telling my daughter a few days ago that I know there’s a way to link to videos in a scrapbook page, but I couldn’t remember the name of the code that is scanned. The first time I read about this, no one in my family had smart phones, but now we do, so I want to try this! The 1 second app sounds interesting too, but I hesitate because it would require keeping all those videos on my phone, right? I’m not sure I’d have enough storage for that. I think I’d rather just collect one second videos in Lightroom and put them together with Premiere or iMovie. Michele, I only keep the original videos until I create the mash-up (for me that means 2 weeks), then I transfer them to my phone and I upload the mash-up movie to You Tube and delete it too. I usually take short videos as I take them for the purpose of 1SE so they don’t take up too much space! This really is a great idea! I have already used these QR Codes when I give a gift certificate for an adventure or amusement centre. I will do a scrap page about the venue and then use the QR code to add a short video from the site in question. This adds a bit more excitement and personalisation to the gift certificate. Now after seeing your tutorial,l being able to add short videos of your own to a scrap page using the 1SE app, will be exciting. Thanks for this tutorial! Oh, what a smart idea Kat!! I’d never have thought of it, thanks!! And I hope you’ll try and love it!